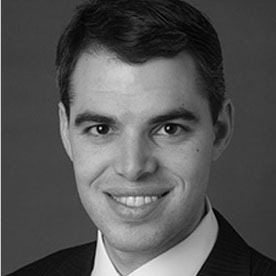 GrowthCap is an advisory firm focused on family offices and institutional investors seeking to invest in established private companies. 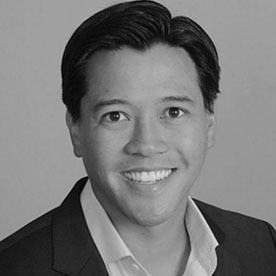 While its primary emphasis is on the business software, data and services sectors, GrowthCap will consider special situations outside these areas. 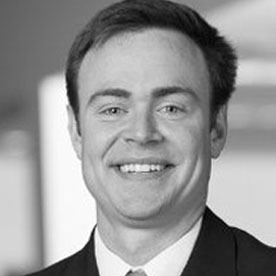 GrowthCap professionals have extensive advisory experience and long-standing industry relationships having completed over $3 billion in transactions throughout their careers across a range of transaction types including growth equity, buyouts, shareholder liquidity, debt financings and structured capital. Select experience below is a subset of completed transactions. Certain transactions held confidential due to investor privacy. 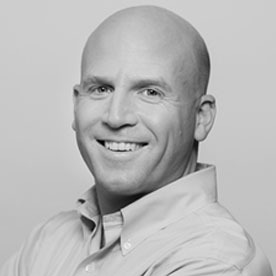 Socious provides the industry's most complete membership management system and online community software. 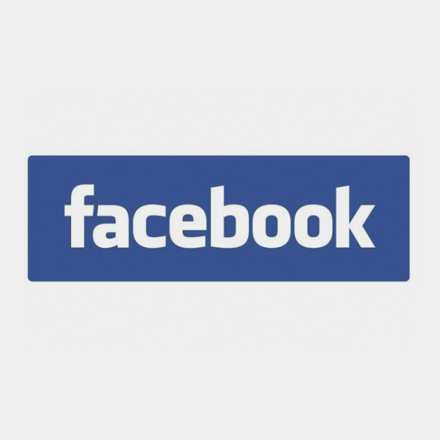 The platform includes online communities, listserv/forum technology, collaboration tools, event management, non-dues revenue programs, content management, and mobile-engagement apps. 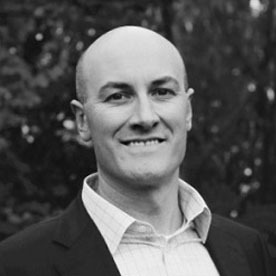 Socious was acquired by Higher Logic, a JMI Equity portfolio company. 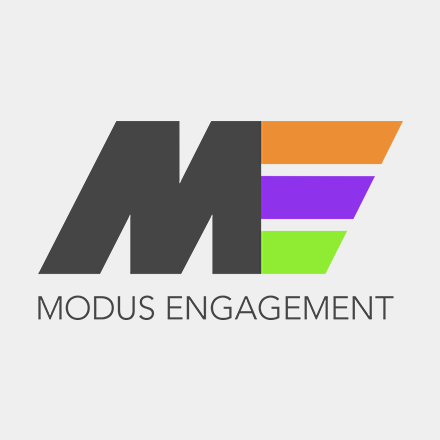 Modus Engagement is the leading enterprise mobile sales enablement platform that assists global sales and marketing teams to organize, store, share, present, and track content. The platform is designed to be highly intuitive and integrates with core enterprise software systems for an entirely seamless experience. Its technology has driven more than 300,000 sales conversations in more than 41 languages between enterprise sales professionals and their customers. 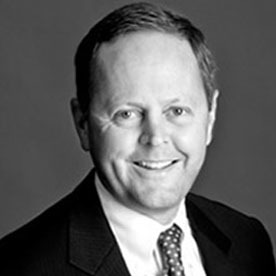 Meridian-IQ's next generation sales and marketing workflow engine incorporates the deepest and most accurate advisor database, including deep data from S&P Capital IQ on Registered Investment Advisers (RIAs) and Broker-Dealers (BDs) from the directories formerly known as the "Blue Book" and "Red Book", which lever relationships spanning up to 25 years, in combination with cutting edge time management tools and business planning software. 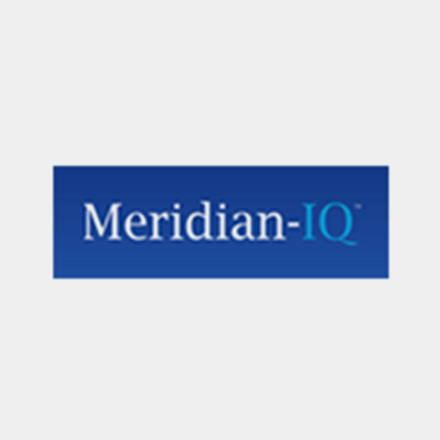 Meridian-IQ was acquired by Discovery Data in a transaction backed by two large family offices. BigThink provides video-driven corporate learning solutions that deliver world-class experts and development programs for leading organizations. Birch Communications, Inc. is a leading communications, network, cloud and IT solutions provider celebrating 20 years in business (1996-2016). 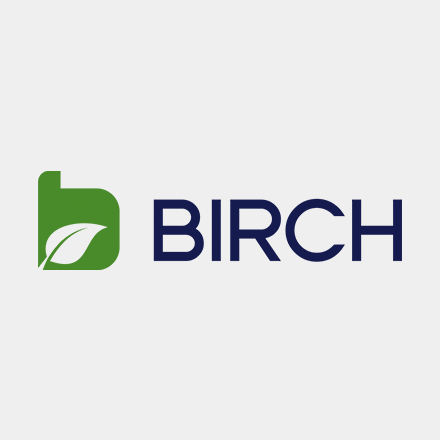 Recognized for exceptional customer experience, Birch delivers cost-effective solutions that assist small, mid-sized, enterprise and wholesale businesses to increase their productivity. Its industry-leading product portfolio is available across North America and includes Metro-Fiber, Metro-Ethernet, unified communications (UC), hosted phone systems, hosted data centers, and hosted file storage services. CircuLite is developing disruptive solutions to improve the treatment of chronic heart failure. The Company’s minimally invasive circulatory support systems are intended to work in conjunction with the heart to enhance clinical outcomes and improve quality of life for patients and their families. Synergy® features the world’s smallest surgically implanted blood pump for long-term use in patients diagnosed with heart failure. 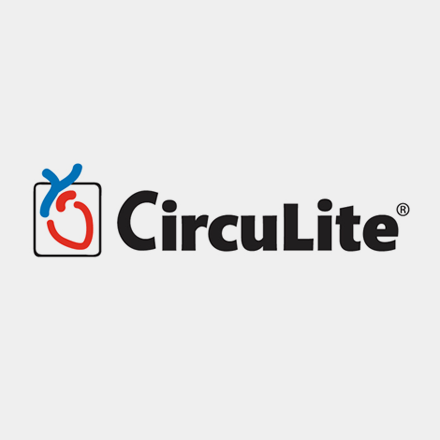 CircuLite was subsequently acquired by Heartware. 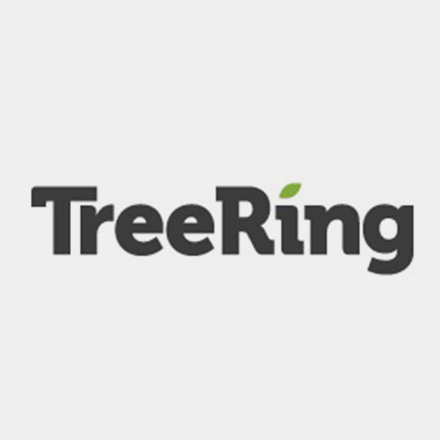 TreeRing creates yearbooks for the Internet generation. The Silicon Valley, CA.-based technology company combines the efficiency of just-in-time digital printing and the collaborative power of online social networks to create personalized printed yearbooks that commemorate each child's unique school experience. The process reduces the yearbook creation and financial burden for schools and invests in our planet's future by planting a tree for every yearbook printed. 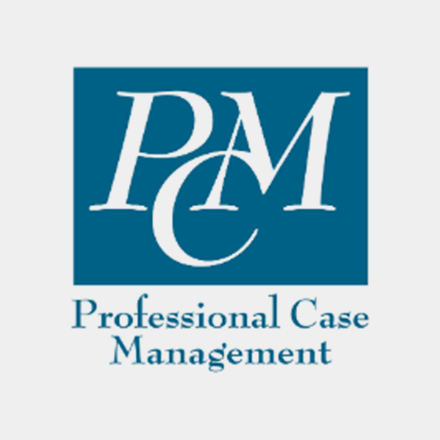 Professional Case Management (PCM) is the nation’s premier homecare provider for nuclear weapons and uranium workers. It provides in home care for workers suffering from chronic illnesses contracted in the course of their employment. Its mission is to deliver quality care to enhance patient outcomes in the privacy and comfort of their own homes. Committed to supporting nuclear weapons and uranium workers, PCM created Cold War Patriots (CWP), the leading community resource organization to advocate for these former workers. 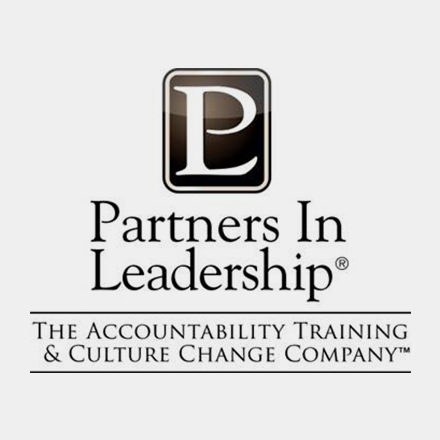 Partners In Leadership provides consulting and training services focused on fostering accountability and culture change in large enterprises around the world. Partners In Leadership’s core curriculum and services have been utilized in organizations seeking to better navigate M&A integrations, improve employee engagement, and bolster sales performance. Win Systems provides casino management software, as well as electronic roulette and slot machines to the global casino and lottery industry. 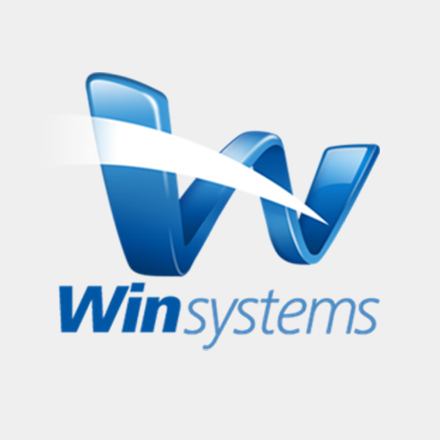 Win Systems’ technology is deployed in more than 60 countries around the world, including both large and small venues operating in diverse regulatory environments. Sovos provides tax compliance and regulatory reporting software. 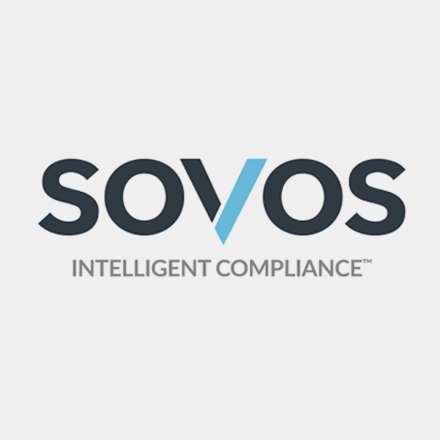 Sovos’ cloud-based solution is trusted by over 4,000 businesses, including half of the Fortune 500, as they navigate complex and ever changing tax and regulatory requirements worldwide. Dropbox simplifies the way people work together. 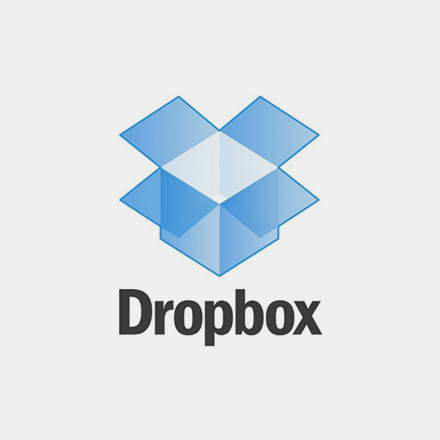 500 million registered users around the world use Dropbox to work the way they want, on any device, wherever they go. With 150,000 businesses on Dropbox Business, it is transforming everyday workflows and entire industries. 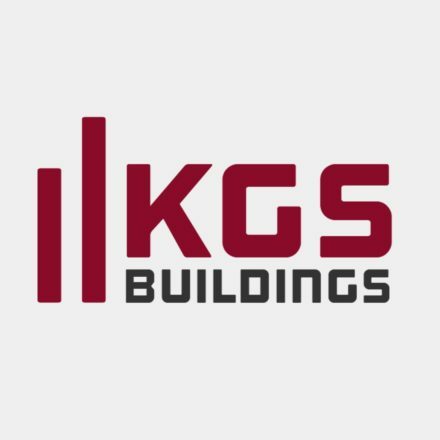 KGS Buildings provides software and intelligent analytics solutions that empower its clients to drive proactive and strategic facility management. 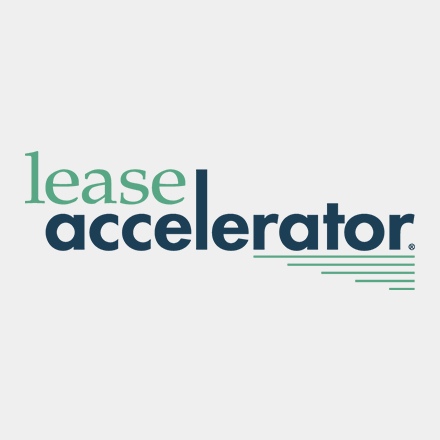 The company's core tools equip clients like Harvard Business School and Johns Hopkins with cutting-edge technology to significantly enhance their operations and improve their buildings’ performance. 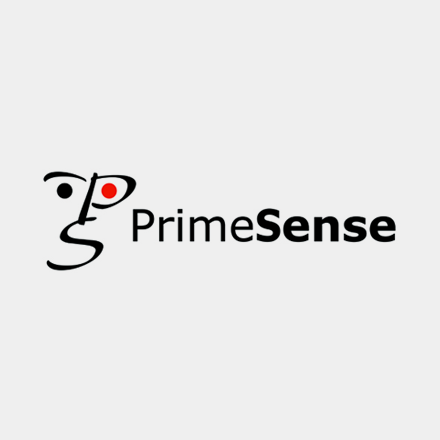 PrimeSense™ is the leader in Natural Interaction® and 3D sensing, enabling devices to “see” environments and allowing Natural Interaction between people and devices in a simple and intuitive way. PrimeSense offers affordable solutions for consumer and commercial markets including: home computing, interactive entertainment, consumer electronics, robotics, industrial, digital signage, healthcare and more. PrimeSense products include the PS1080 System on Chip, PrimeSense 3D sensor, NITE™ middleware, and cross-platform enabling software to make application development easy and intuitive.